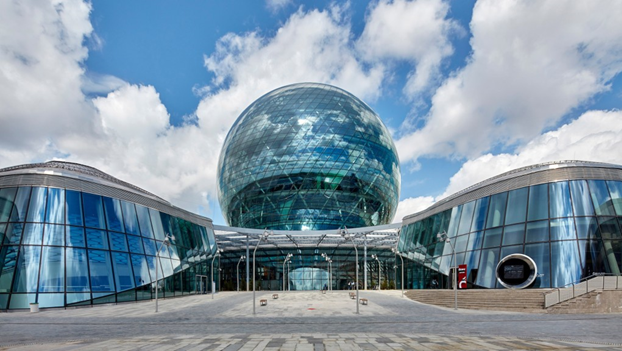 ASTANA – The Astana International Financial Centre (AIFC) announced at a May 30 business conference in Astana plans to help reduce bureaucratic delays experienced by foreign investors. “We are creating an environment of ‘Zero Bureaucracy’ for doing business. From the very beginning, a businessman, an investor, will be engaged in the things for which he comes to the AIFC: setting up a company, getting a license, reporting to tax authorities and so on, all of this will be unseen to the potential investor. The investor will be presented with one single simple webpage with accessible and understandable services. While ‘behind the scenes’ is a whole ecosystem,” said AIFC Information Technology Department Director Aare Laponin. The announcement came during a conference sponsored by SAP, which attracted hundreds of international IT experts who discussed innovations in government and business digitisation. AIFC also presented the centre’s vision for digitised processes. AIFC Chief Digital Officer Assel Zhanasova said that in addition to the concept of Zero Bureaucracy, the AIFC is digitising its arbitration centre, the court and financial regulator. At the same time, the AIFC will also predict the risks and threats of artificial intelligence. “We would like to simplify the process of registration, opening a bank account and obtaining individual identification number. 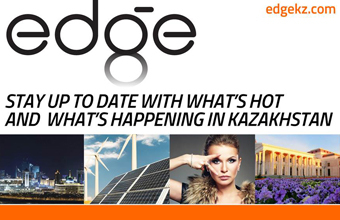 So that before arriving to Kazakhstan, any investor could register a company, open bank accounts and so on. Also, we plan to completely switch to the platform of the electronic judicial system. All clients of the court site can participate in the process through a virtual room without even coming to Kazakhstan,” Zhanasova said. The AIFC authority is also implementing SAP Ariba system, which automates procurement processes. The system is meant to make procurement more efficient, transparent and cost-effective.